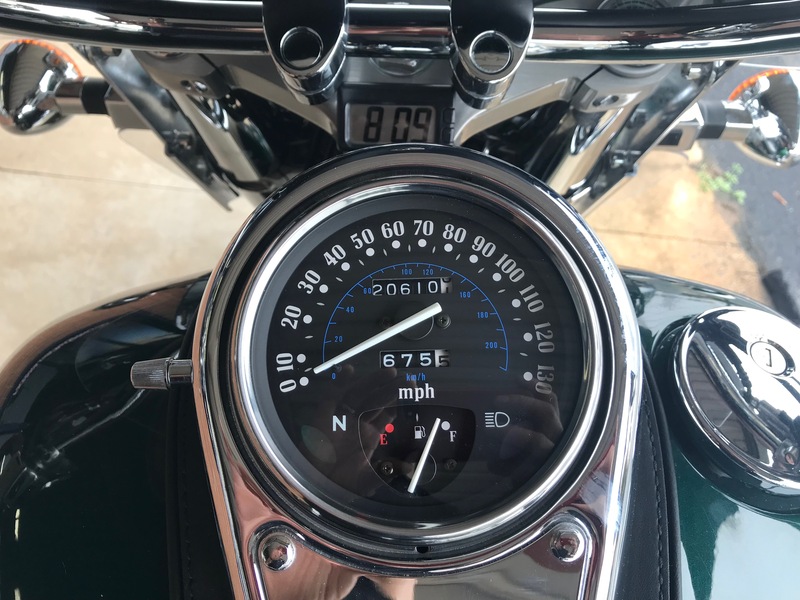 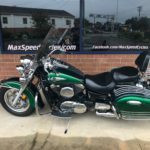 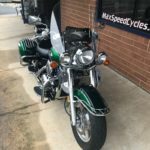 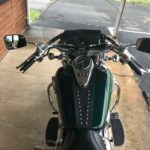 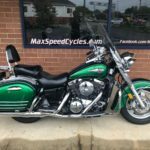 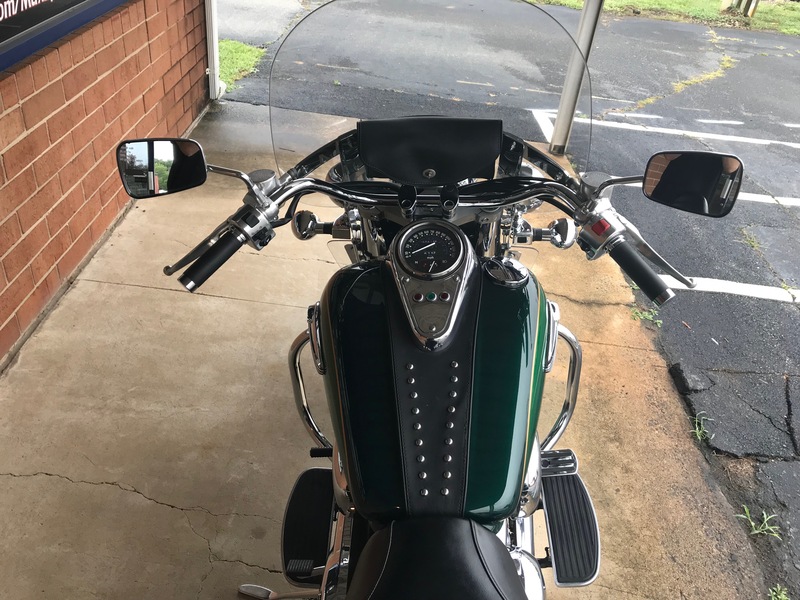 1999 Kawasaki VN1500 Vulcan Nomad – SOLD! 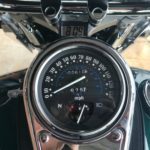 Ready to burn up the road on a big twin cruiser? 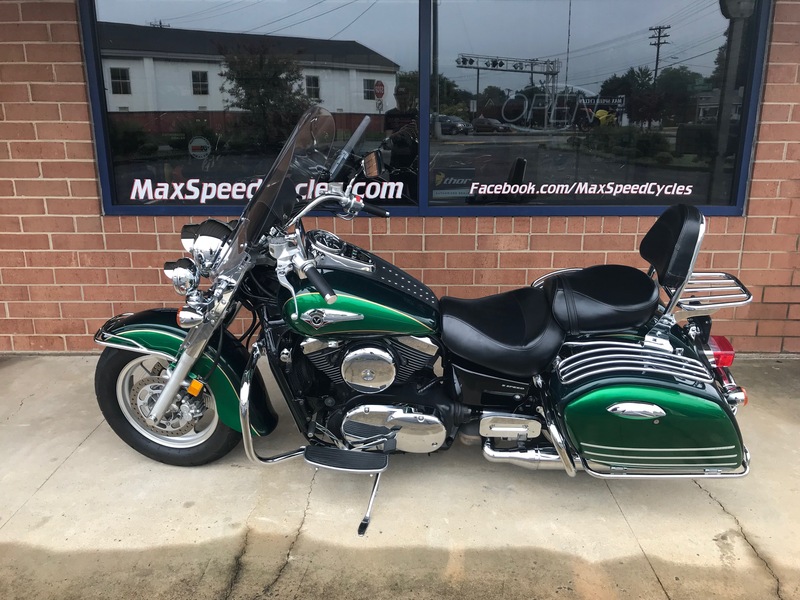 This 1500 Nomad is your ticket out. 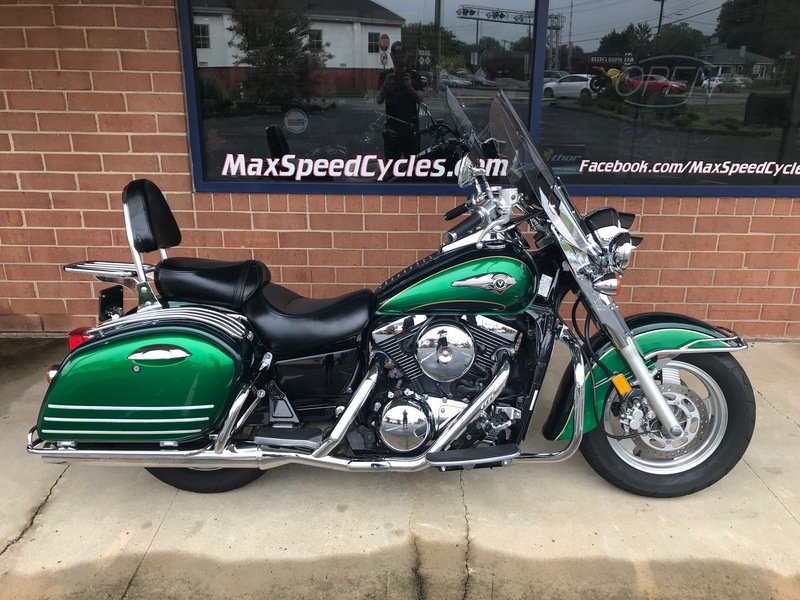 In excellent condition this Kawasaki has it all for a cruiser. 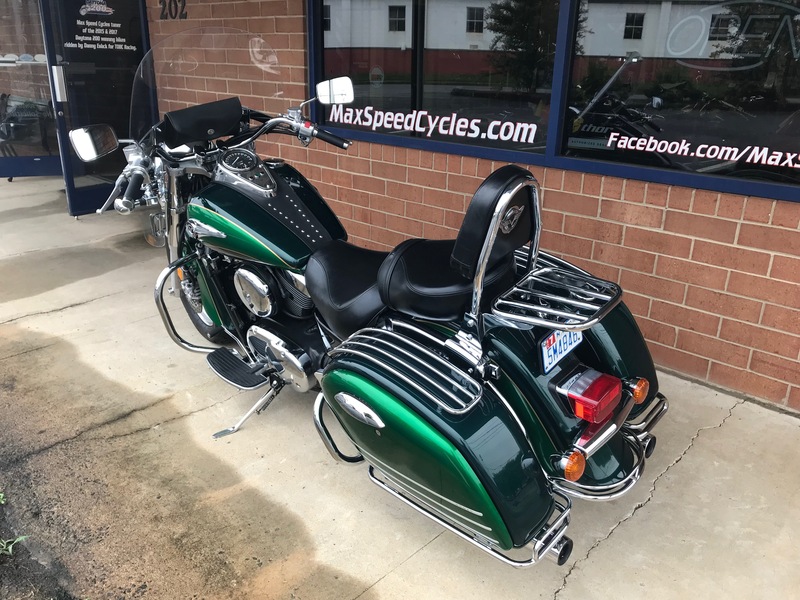 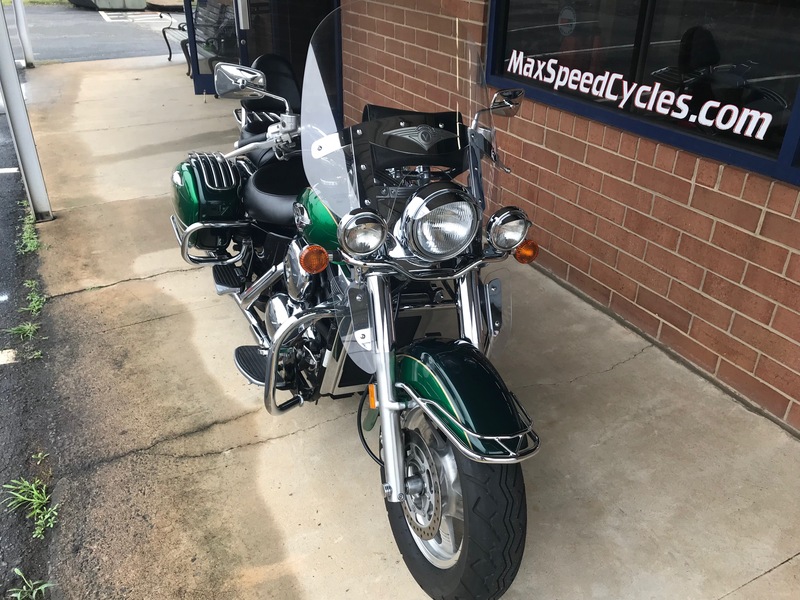 Equipped with the Kawasaki Fire & Steel trim package this bike looks great with the added chrome, sounds great, and is comfortable to ride. 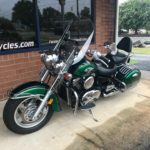 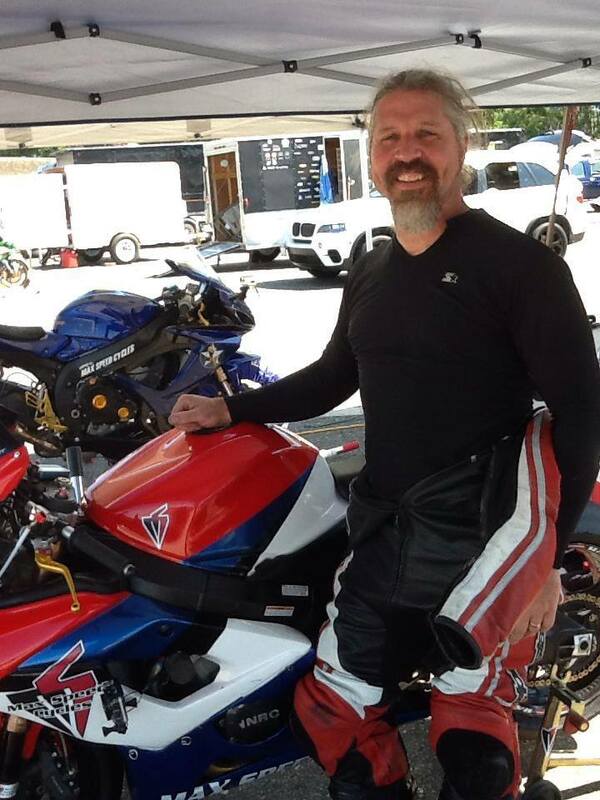 This bike has virtually new tires and is turn key ready to rock. 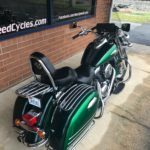 The Pearl Boulogne/Candy Arsenate Green paint scheme sparkles in the sun. 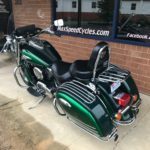 This bike is a must see. 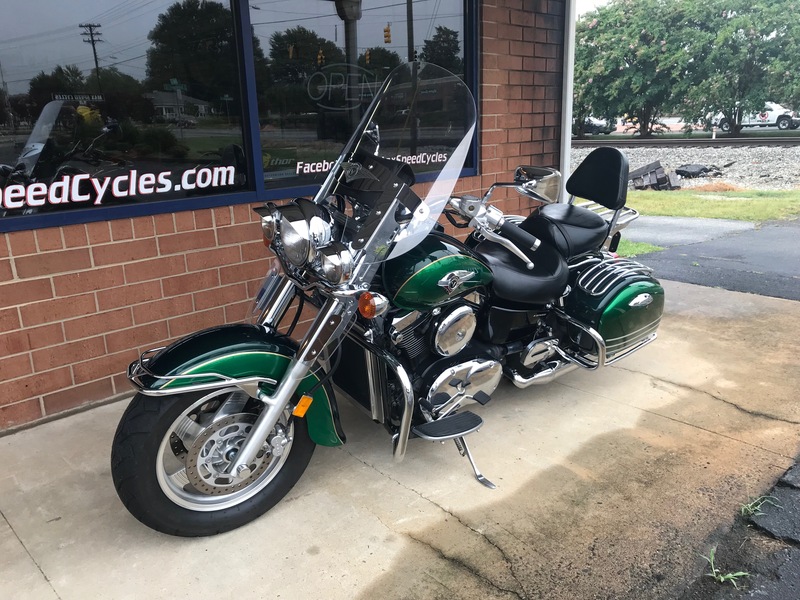 Check it out in person or contact for more information. 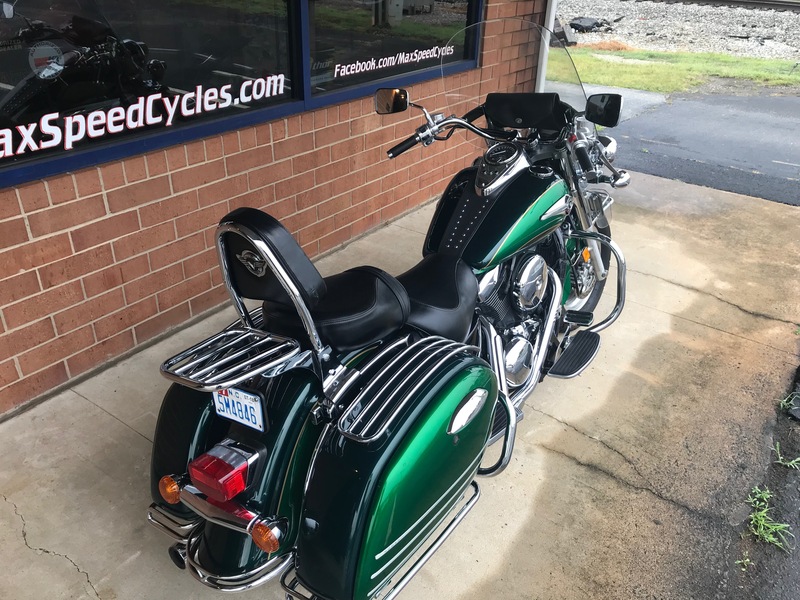 Don’t miss out on this beautiful big twin cruiser!